A large First Aid Kit in a handy organiser pocket, housed in a durable waterproof sleeve. An attached loop and three fixing straps allow easy attachment to packs, belts, bike seats, etc. 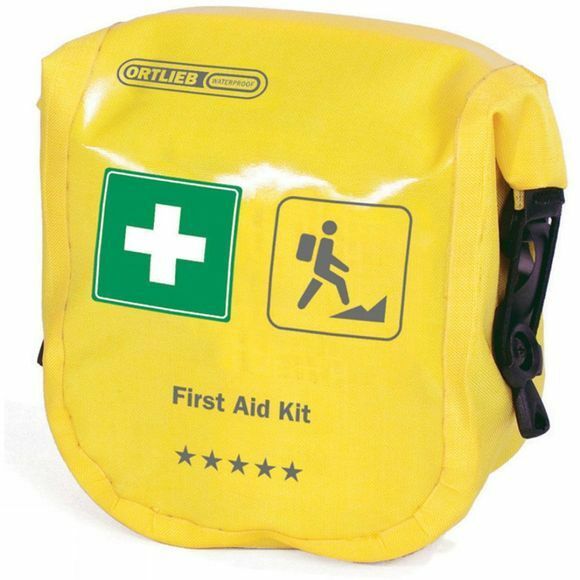 Ideal for mountain and trekking use, the Mountaineer kit is suitable for a variety of sports and small group activities.